A new Disaronno? 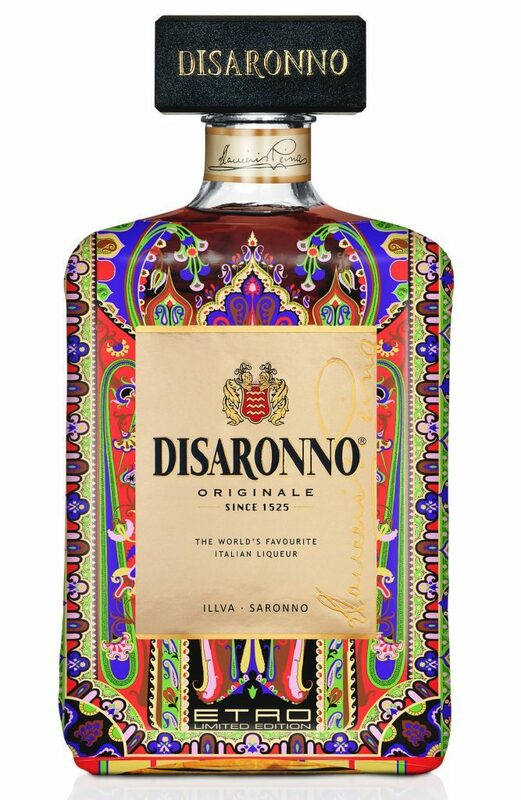 Well, not quite, but this year’s collaboration is with fashion designer Etro who have decorated the iconic bottle in a vibrant paisley print for cocktail enthusiasts with an eye for detail. To create the Disaronno wears Etro (£12, 70cl, Sainsbury’s) cocktail, mix 50ml Disaronno, 10ml Mozart Dark Chocolate liqueur, 5ml caramel syrup and 50ml single cream. Shake the ingredients together and strain into a martini glass and garnish with chocolate powder. If you’re a sucker for a selfie, Moet & Chandon have a new personalisation service to capture your favourite #MoetMoment and put some extra sparkle into that glass of fizz. Put your skates on and head to your nearest Selfridges (London, Birmingham and Manchester) or visit www.uk.moet.com, where, in three easy steps, you can upload your image, select your Moet Mini (£19.99, 20cl, Blanc or Rose) and order your bespoke gift. A blend of three single malts – Glenfiddich, Balvenie and Kininvie – and a whisky that’s versatile enough to use in cocktails, Monkey Shoulder Cocktail Jar Gift Pack (£28, 70cl, Tesco) comes with a Monkey Apple cocktail recipe to promote its mixability, along with a branded mason jar and lid to create your favourite serve at home. Named after a mythical sea monster, the ‘be-tentacled’ bottle of Kraken Ceramic Limited Edition Spiced Rum (£30.99, 70cl, www.amazon.co.uk) has been dipped in squid ink black to reflect the bold, rich flavours of this spicy Caribbean rum that’s flavoured with cinnamon, creamy caramel, ginger and cloves. There’s no need to worry about Rock Rose Winter Edition (£34, 70cl, www.dunnetbaydistillers.co.uk) dropping its needles, this gin is infused with spruce tips to inspire thoughts of freshly cut pine trees and roaring log fires, along with ‘delightfully earthy and slightly citrusy notes’ headlining the botanical list to get you into the holiday spirit. 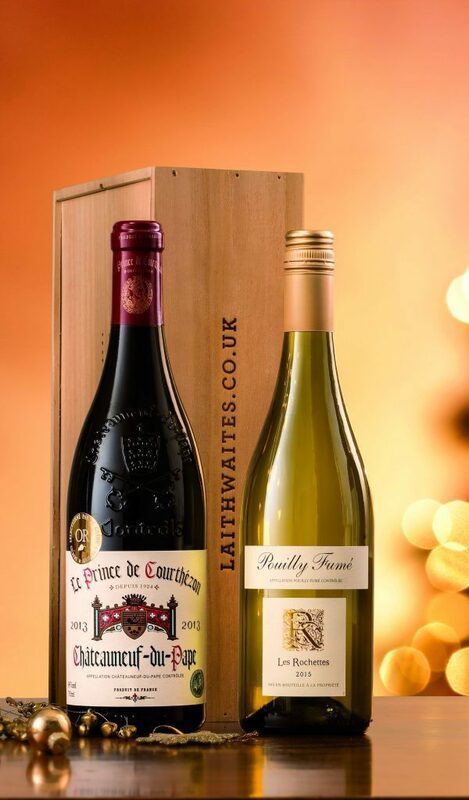 It’s not difficult to see why Laithwaites Luxury Duo (£39, www.laithwaites.co.uk) has been awarded Gold for its Les Rochettes Pouilly Fume, a refreshing and approachable sauvignon blanc from the Loire Valley and Le Prince de Courthezon, Chateauneuf-du-Pape, the Rhone Valley’s prized red that’s a classic at Christmas with its herb infused aromas and layers of seductive dark fruits. 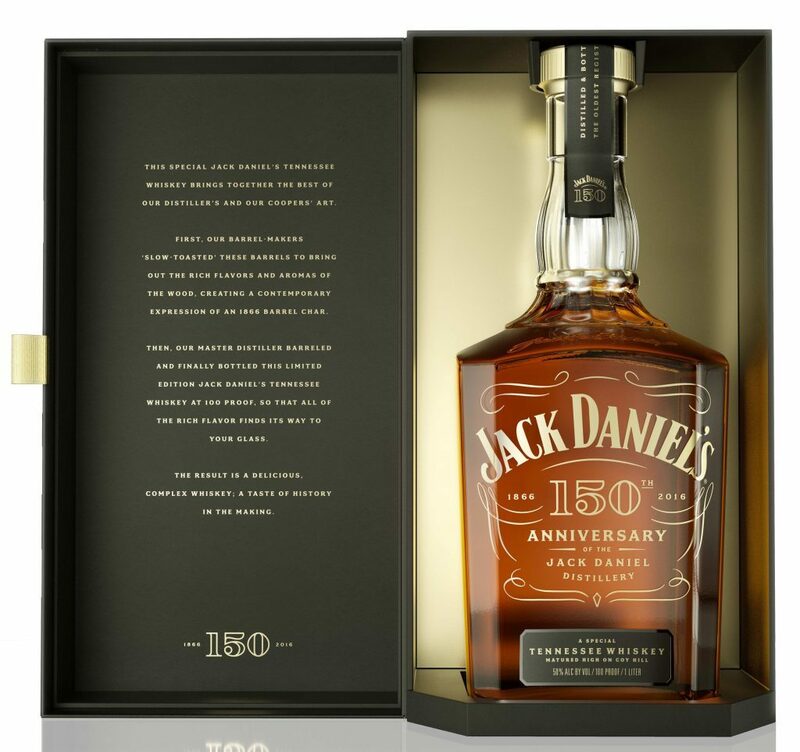 The two bottles are presented in a wooden gift box. 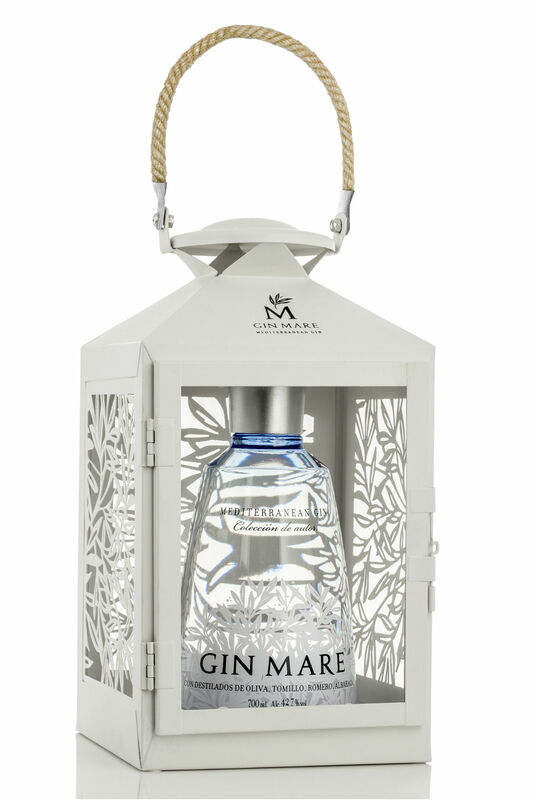 If you’re longing for a drop of winter sun, Gin Mare Gift Pack with Lantern (£41.95, 70cl, www.masterofmalt.com) is a Mediterranean gin with rosemary, thyme, basil and an olive saltiness that lends a savoury element to the herbal palate. Nestled inside a lantern – the bottle can be replaced with a candle – it’s available from Master of Malt, winner of the IWSC Online Retailer of the Year 2016, while stocks last. 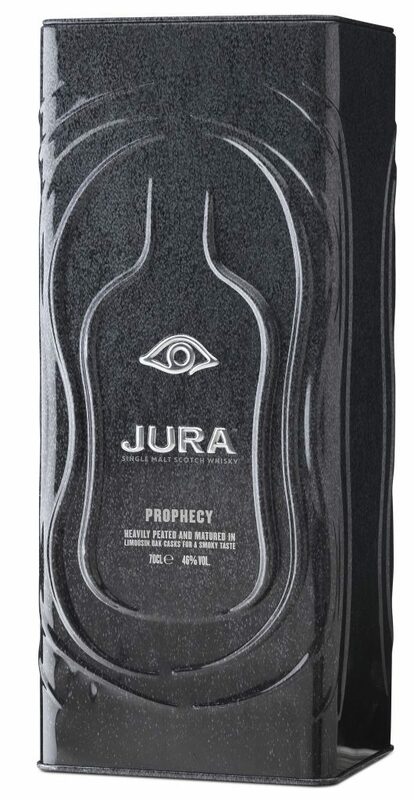 An interesting single malt to warm up with, Jura Prophecy (£56, 70cl, www.jurawhisky.com) foretells how this heavily peated whisky is going to taste with a limited-edition tin in charred oak to reflect the smoky taste from ageing in Limousin oak casks (often used for Cognac). A mix of peat, fresh cinnamon and sea spray evokes flavours from Jura’s stormy Atlantic coastline, off the west coast of Scotland. This precious cargo has been placed inside a decorative cage for safe keeping. A light salmon colour, Laurent-Perrier Rose Champagne Ribbon Cage Special Edition (£70, www.johnlewis.com) is a fresh and fruity rose made from pinot noir with a pretty bouquet of freshly picked red berries and a long, full finish. 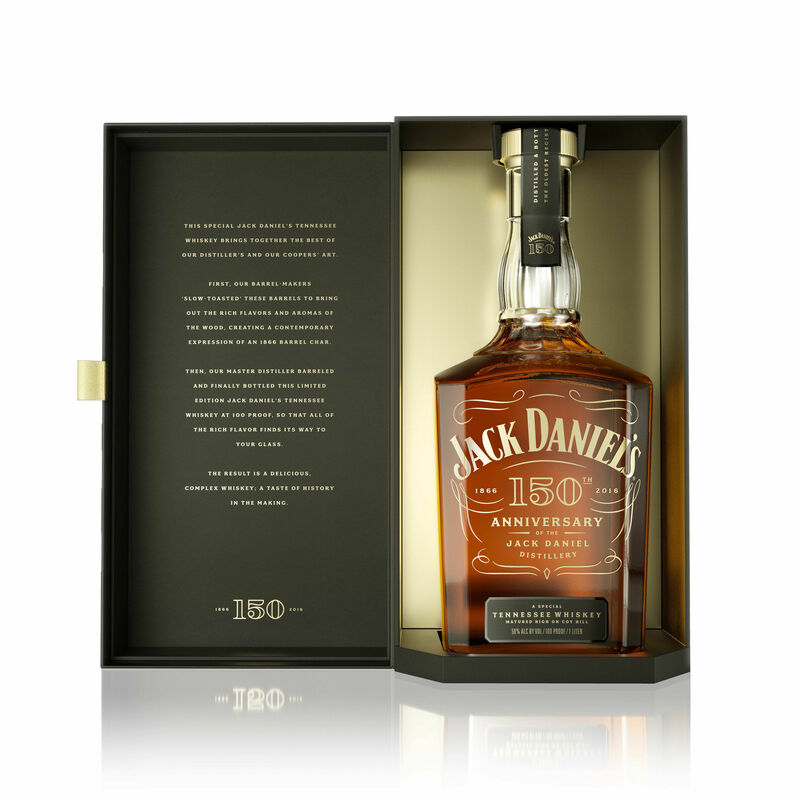 America’s best selling whisky is celebrating its 150th anniversary with the release of Jack Daniel’s 150th Anniversary Limited Edition Tennessee Whiskey (£150, 100cl, www.harveynichols.com). 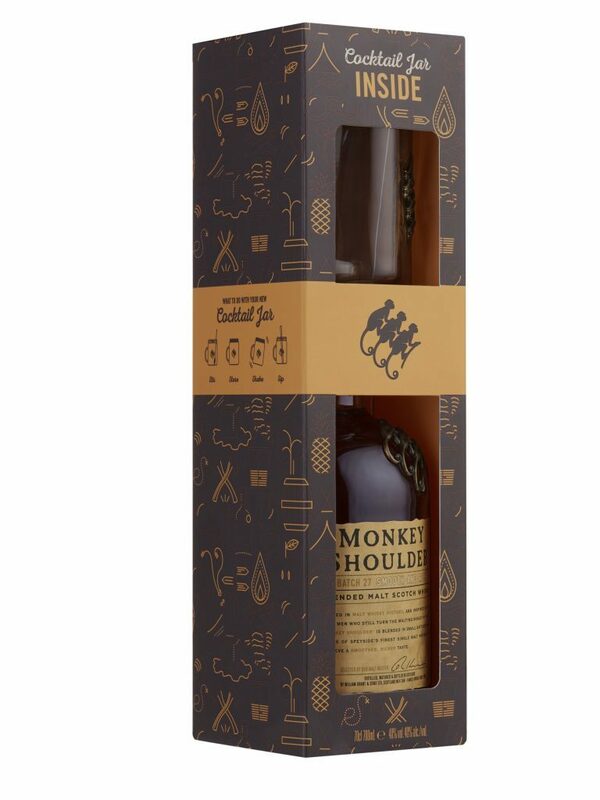 Presented in a decanter style bottle, it’s a bolder, fuller expression of Old No.7, with sweet complexities of butterscotch and toffee, followed by a luxurious, smooth, long finish with warm flavours of toasted oak. 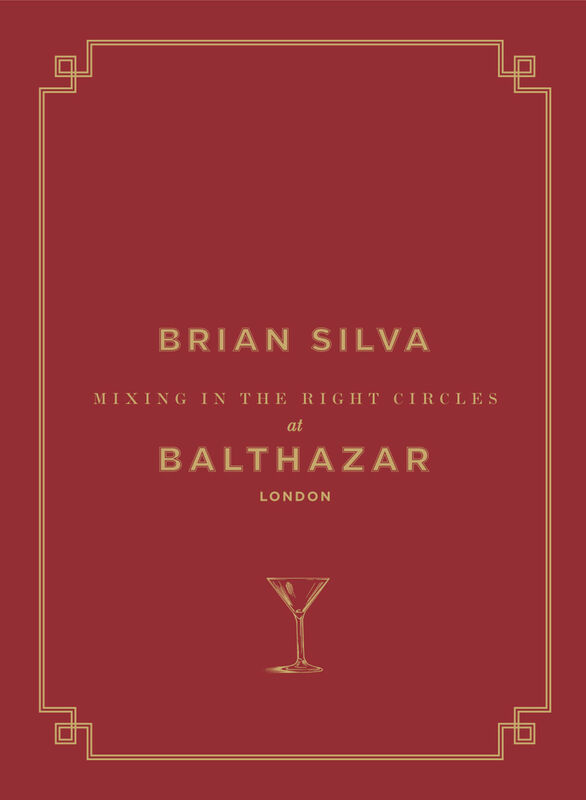 Little red cocktail book… Brian Silva, bar manager of Balthazar restaurant in London’s Covent Garden has penned a cocktail book, Mixing In The Right Circles, which will delight budding mixologists. Silva, who is originally from Boston, Massachusetts, and has been in the business for more than 30 years, shares the beauty of the classic, unadulterated cocktail and gives a comprehensive overview of bar equipment, language and measures, not to mention glassware and garnishes, before launching into the drinks that have brought him and many others so much joy over the years. :: Mixing In The Right Circles, priced £20, is available to buy at Balthazar and Selfridges (London and Manchester) from November 26. 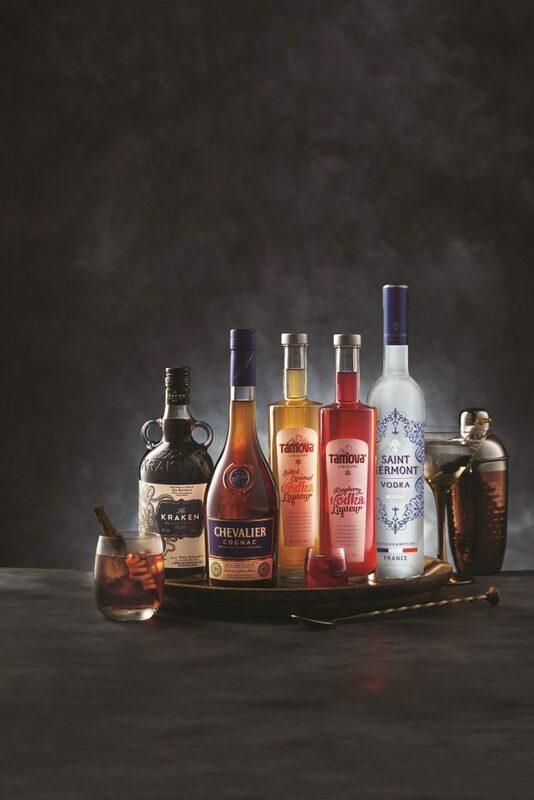 Aldi joins the A-list… Aldi triumphed over Marks & Spencer, Tesco and Waitrose to win the Drink Innovator of the Year Award at the International Wine & Spirits Competition (IWSC). It also achieved Which? Best Buy accolades for its Aldi Veuve Monsigny Champagne Brut (£9.99) and its Exquisite Collection Argentinian Malbec (£5.99) in the Which? annual festive taste test. The IWSC award follows a long list of exciting product launches from the retailer this year such as the ‘Aldi Beer Festival’, which included 18 craft beers, carefully selected from 15 UK breweries and the launch of craft-beer style wines that aimed to turn traditional wines on their head; featuring contemporary labels with straight-talking tasting notes such as ‘designed for pleasure, enjoyment and no fuss drinking’ – filling a gap in the burgeoning craft market. 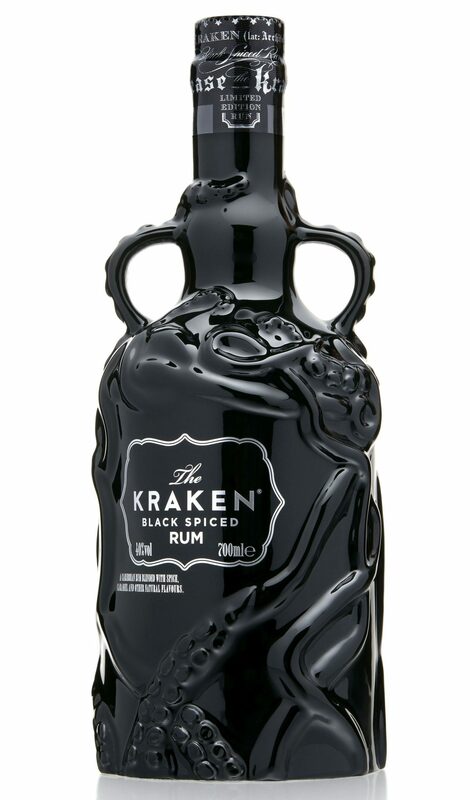 “We make it our mission to bring new and exciting products to our shelves in line with customer demand, as well as to open up the world of fantastic quality drinks to all, ” says Tony Baines, joint managing director of corporate buying, Aldi. The retailer is cutting the cost of premium drinks this Christmas with the launch of a luxury range of fine wines and spirits and includes products which are selling for up to 74% less than market equivalents.